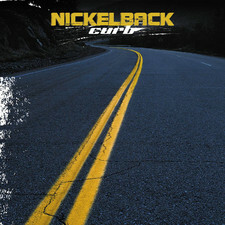 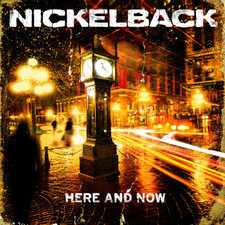 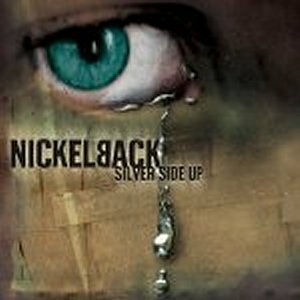 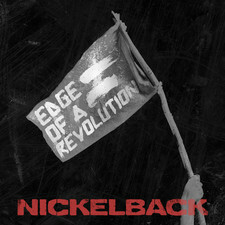 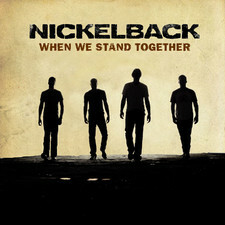 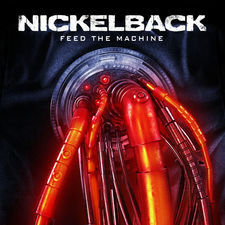 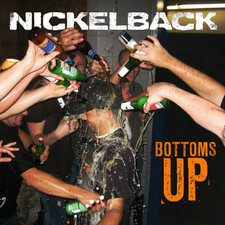 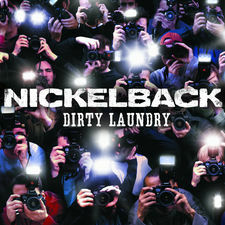 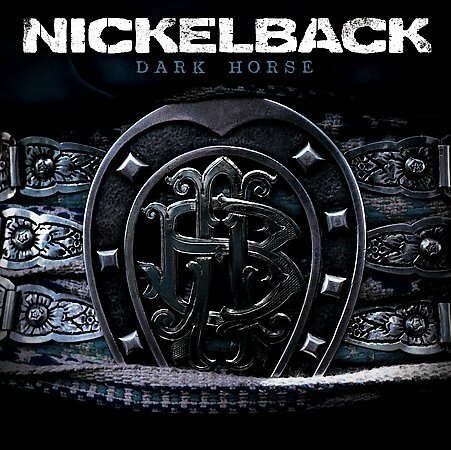 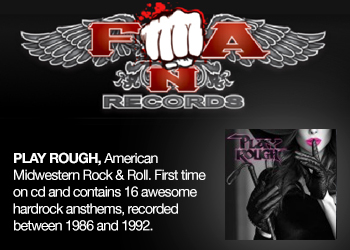 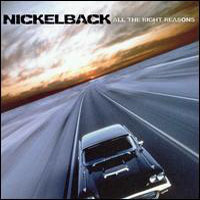 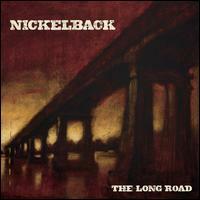 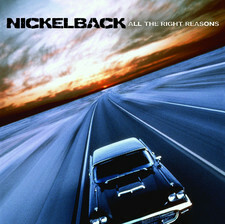 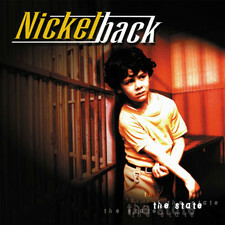 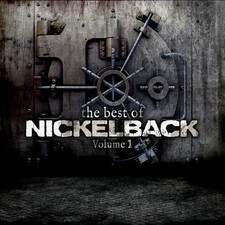 "Edge of a Revolution" is the first single by Canadian rock band Nickelback. 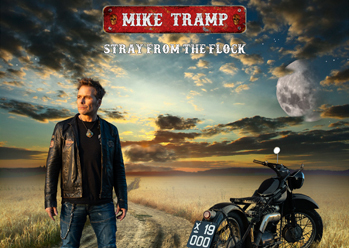 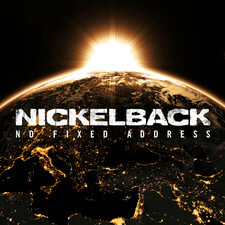 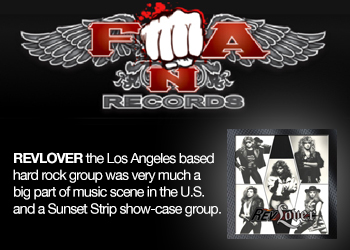 It's taken from Their upcoming eighth studio album, No Fixed Address and was released on August 18, 2014 Don’t think it belongs to any of the band's better songs with a bit of a obvious and simple melody that becomes somewhat tedious in the long run. 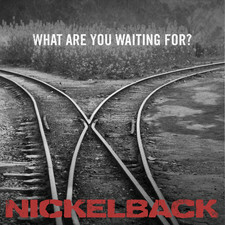 Think, however, that it gives good indication of the upcoming album as it has a good edge, made for the big stadiums.